Earlier this month Simon Fraser University commenced its 50th anniversary celebrations beginning with a campus kick off alongside a myriad of events to follow throughout the coming year. To commemorate SFU’s 50th, the Vancouver campus is hosting the SFU Vancouver Open House on October 21, 2015. SFU established its Vancouver roots in the early 1980s when it began offering continuing studies courses and professional programs through a storefront centre. Today, the Vancouver campus covers more than 385,000 square feet of the downtown core and serves more than 70,000 people annually. SFU School for the Contemporary Arts Professor of Professional Practice Howard Jang launched a new course this fall that will teach third and fourth year SFU students how to earn a living while pursing their passion as artists. This course will provide students with an entrepreneurial “toolbox” to help demystify the process of developing a business plan, how to market themselves and advice on creating a network. SFU Beedie School of Business offers a two and a half year EMBA program focused on Aboriginal Business and Leadership. The program is intended for Aboriginal leaders in all walks of life and non-Aboriginal people who work with Aboriginal communities and organizations. The program builds on the experience of people in the class to combine an understanding of traditional knowledge and values with advanced business and management knowledge and practices. Classes are offered in a series of intensives taking place over two week periods in downtown Vancouver. This allows participants from across the country to take part. The next intake for the program is in September of 2016. 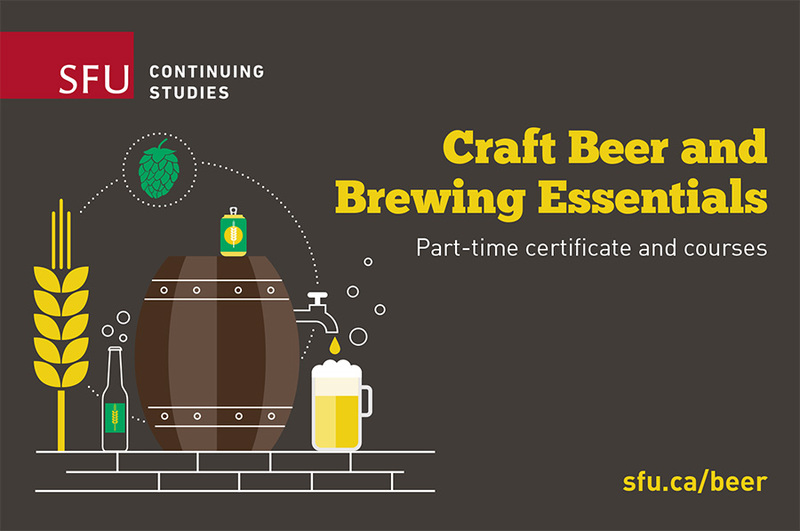 SFU Continuing Studies now offers a part-time Craft Beer and Brewing Essentials Certificate program that consists of courses that are open for individual registration. It offers students a comprehensive approach to the art, science and business of craft beer. Students will learn in collaboration with industry professionals from craft breweries and brew pubs throughout B.C. This program is designed to fit the working professional’s schedule and will help you turn your passion into a career in craft brewing. 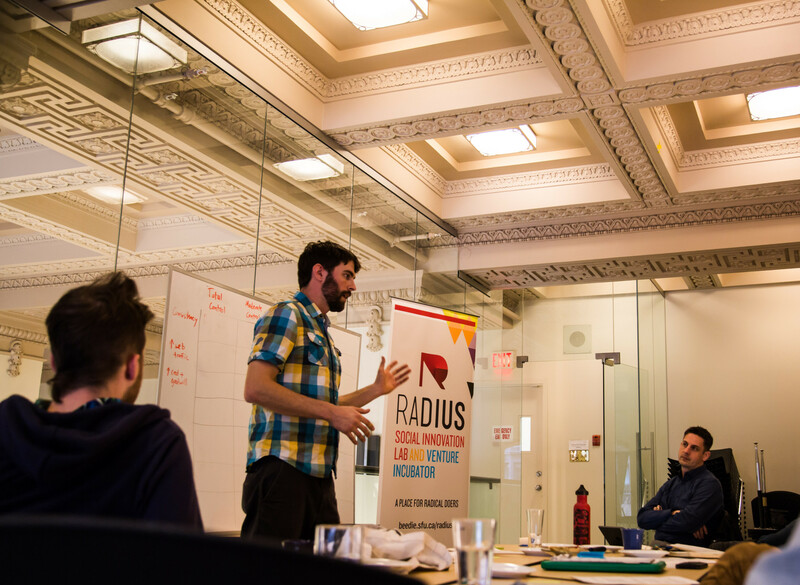 Info session: October 29, 2015; 6 to 7 p.m.
RADIUS (Radical Ideas, Useful to Society) is a social innovation lab and venture incubator based at the Beedie School of Business, Simon Fraser University. RADIUS Ventures programming finds and amplifies top emerging social ventures. Their Slingshot Accelerator is an intensive six month non-credit cohort program for high impact, growth stage companies. The SFU Semester in Dialogue is a one-semester, full-time program designed to inspire students with a sense of civic responsibility and encourage their passion for improving society. Each semester the program offers an original, interdisciplinary experience that bridges the classroom with the community and creates space for students to reflect on what they are doing and why it matters. The upcoming Spring 2016 semester will explore the intersections of the environment (nature), politics (culture) and the role of the arts and dialogue to rethink and imagine new environmental and political associations and attitudes. Join SFU Continuing Studies to take a look back at what the world was like half a century ago across a series of six lectures. Students will explore how the fashion, music, politics, art, architecture and science of the era responded to the social upheavals of the time. 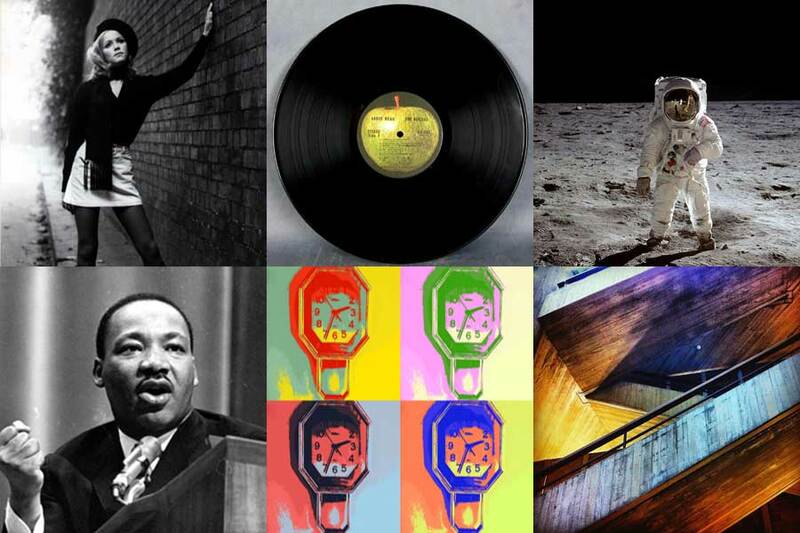 Although you can take each lecture separately, we encourage you to take all six to gain a multi-hued perspective on the 1960s. 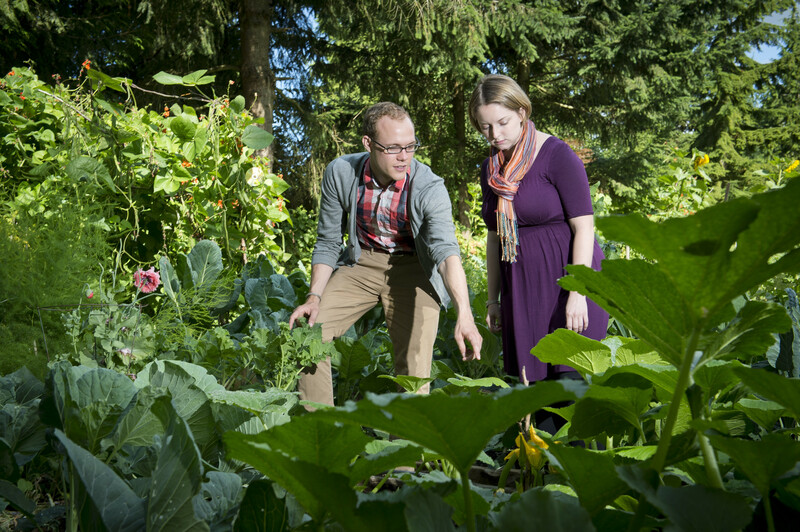 This graduate level program utilizes the city and metropolitan region of Vancouver as their living research laboratory. Courses are scheduled in the evening, and the option for part-time study allows students to pursue their graduate diploma or masters’ degree while working and/or raising a family. This program provides students with ability to confront the critical challenges facing cities today and tomorrow. Students explore the interconnections between urban society and culture, economics, environment, mobility, politics, planning and governance. The SFU Vancouver Open House offers free workshops, campus tours and information sessions to over 35 unique programs. From publishing and social media boot camps to career management and leadership programs, SFU Vancouver’s Open House will help you whether you’re a student, graduate, or professional looking for your next step. Register for the chance to win one of the three SFU Vancouver Campus Experience Prize Packages.